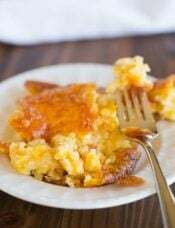 Crock pot mac and cheese is an easy, super cheesy macaroni and cheese recipe made right in the slow cooker. It comes together quickly and can easily be scaled up, which makes it perfect for holidays and feeding a crowd! I am a macaroni and cheese lover through and through. I loved it when I was a kid, and I appreciate it and all of its varieties even more so now. I love trying new recipes at home (see all of my mac and cheese recipes here), and I can’t seem to resist it on a menu when I go out to eat, either (my very favorite was this short rib variation I had years ago). A few years ago, I put together an easy and hands-off menu for 4th of July. I first planned on our favorite beer and brown sugar kielbasa and sauerkraut, and then started choosing side dishes. At the time, crock pot mac and cheese recipes were ALL OVER Pinterest, and it took approximately one second for me to make that decision. 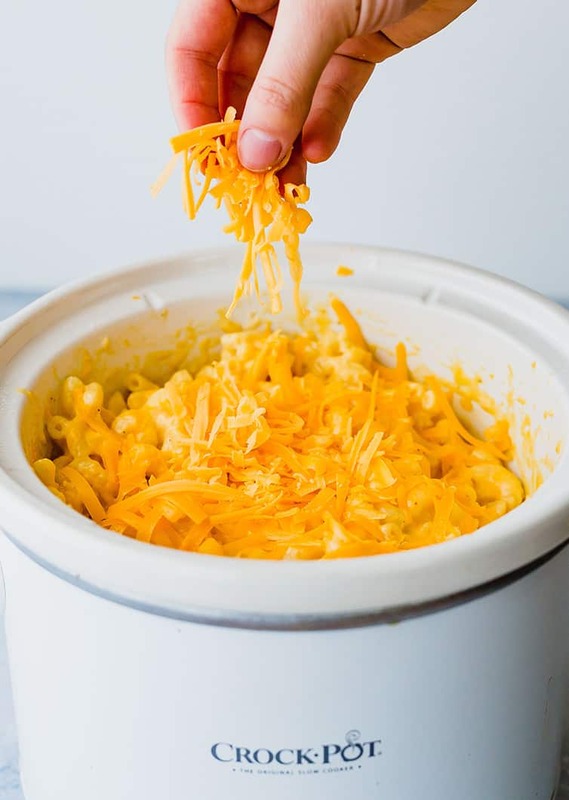 This crock pot mac and cheese immediately became a huge favorite and has been making appearances at family functions ever since. 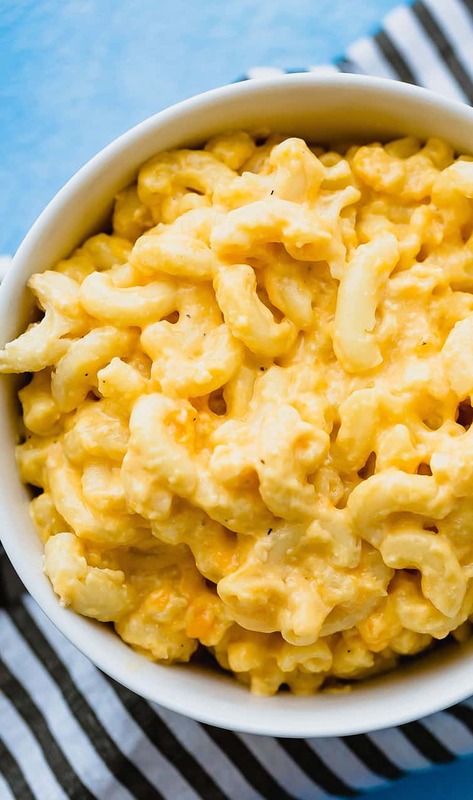 Watch How to Make Crock Pot Mac and Cheese! I searched Pinterest and Google and found approximately one billion recipes (only a slight exaggeration) for crock pot mac and cheese. I started to narrow down my search by omitting any that called for eggs (supposedly makes it creamy, but tons of reviews reported curdled mixtures) and condensed cheese soup (just, no). This particular recipe sounded perfect and, indeed, we all agreed that it was. You just can’t go wrong with a mac and cheese that’s super creamy and cheesy! Can You Cook the Noodles in the Slow Cooker, Too? 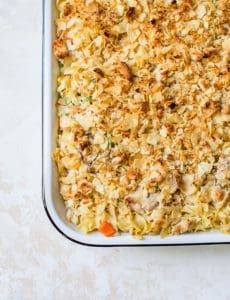 In this recipe, no; you’ll need to boil the noodles to al dente on the stove before adding them to the slow cooker with the rest of the ingredients. 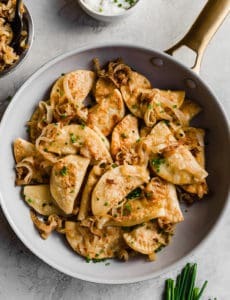 Some recipes may be formulated to allow you to cook the pasta with the other ingredients, but this has the potential to result in very mushy pasta since it will be cooked for a longer period of time. If you want to experiment with it, you will likely need to increase the liquid in the recipe. Why Do you Use Evaporated Milk? How is it Different Than Regular Milk? Evaporated milk has been cooked down to allow some of the water to evaporate out, which results in a product that is more concentrated than regular milk. 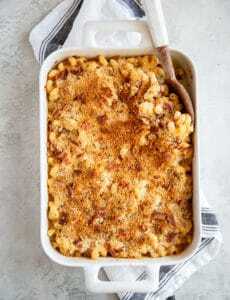 This means that it’s richer and creamier, which makes for absolutely outstanding macaroni and cheese! 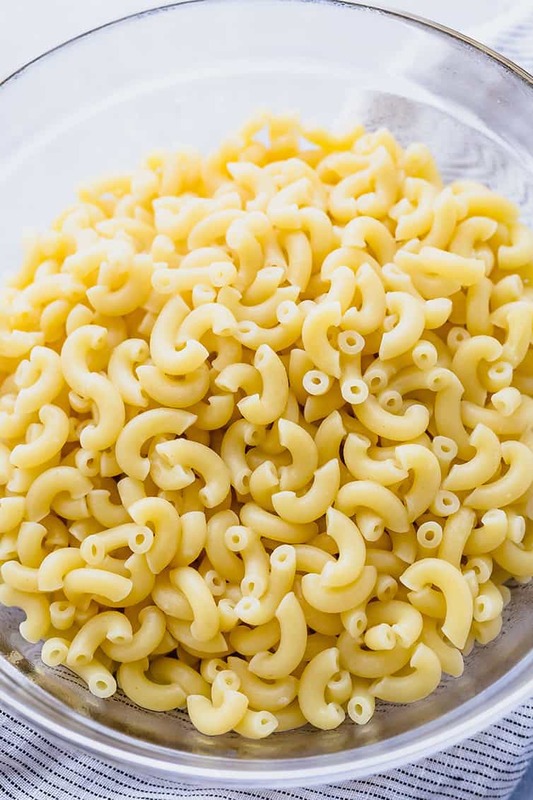 I love having a fantastic bowl of macaroni and cheese without having to stand over the stove making a white sauce, gradually stirring in cheese, etc. This recipe scales extremely well, so it’s perfect for holidays, pot lucks, and big get togethers! Of course, it’s just as wonderful for a regular weeknight meal or a small gathering, as well. 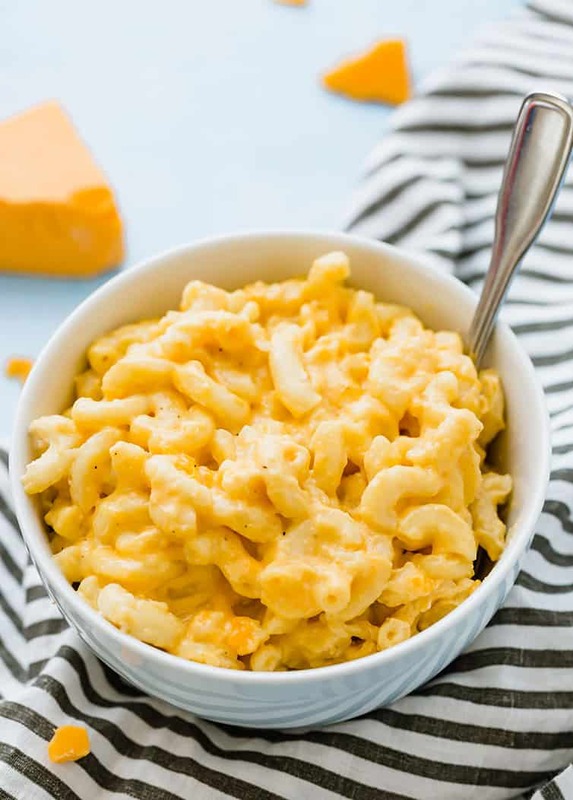 An incredibly easy macaroni and cheese recipe made right in the crock pot; perfect for feeding a crowd! Spray a slow cooker (4 to 6-quart capacity) with cooking spray. Cook the pasta to al dente and drain. Place the macaroni in the slow cooker, immediately add the butter and stir until melted. Add the evaporated milk, half & half, whole milk, 3½ cups of the cheddar cheese, the Velveeta, salt and pepper; stir to blend well. Cover and cook on low for 2 to 3 hours. 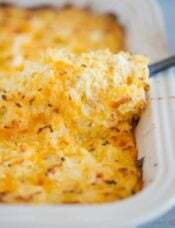 During the last 15 minutes of cooking, sprinkle with the remaining ½ cup of cheddar cheese. Once done, turn the slow cooker setting to warm until ready to serve. Leftovers can be stored in an airtight container in the refrigerator for up to 4 days. The previous version of this recipe called for 12 ounces of pasta. Since standard boxes of pasta come in 16 ounces, I adjusted the recipe to account for this amount of pasta. I do not recommend added uncooked pasta to the slow cooker, as it could absorb too much liquid and become mushy. 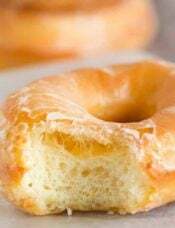 This recipe was originally published on July 9, 2014. Meh, that was generally the reaction from my crowd. 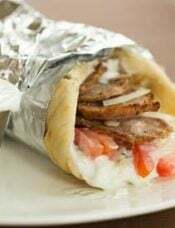 Since this recipe uses a large number of ingredients, some of which I don’t have on hand (evaporated and whole milk) I won’t be making it again. I did not get the creamy texture pictured above, and I wound up cooking it for 4 hours to even get all of the cheese to melt. I think this produced a rubbery noodle, even though I had cooked them very al dente. yes, all slow cookers are different, but in my opinion, it’s not the right vessel for most pasta dishes. Four hours for cheese to melt? I think something went wrong somewhere. I make this monthly and it’s been perfect every time. 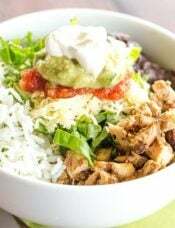 Did you grate the cheese fresh or buy the ore shredded. Pre shredded has additives in it the affect how well it melts and it’s consistency. I am an experienced home cook, always looking for new recipes. My family loves comfort food, so I’m on the lookout for a good mac and cheese. I also work evenings, so I need crock pot methods. This recipe is absolutely perfect. I did turn the heat up to high about 1.5 hours in, as I wanted to speed up the process. I stirred it twice in the last 45 minutes. This is the creamiest most comforting mac and cheese we’ve ever made. Thank you so much! As a single man I thank you. I first made this when I was working for the railroad and living in hotels and did not have a kitchen. 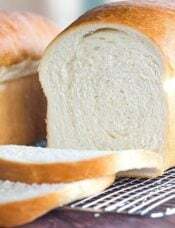 Extremely easy to make. Some of the best mac and cheese I’ve had!